A common misconception about the Hurco control is that it is a conversational control. This couldn’t be farther from the truth. Although Hurco invented conversational programming - and arguably has the most powerful conversationally capable platform on the market - I certainly would not refer to the WinMax control as a “conversational” one…I would, instead, call it “multi-lingual”. In the past, sales people have focused more on the power of conversational programming and less on the power of the control itself. This one-sided focus gave Hurco a reputation for trying to convert everyone to the “Hurco way”, and left many would-be customers and others in the industry with the misconceived notion that the Hurco control was somehow limited. As I mentioned above, this could not be farther from the truth. The Hurco control is abundantly powerful in both conversational and NC programming. Over the years Hurco has formed partnerships with several well known CAD/CAM software companies, and is capable of working with any and all of them. When it comes to NC the control simply has no limitations. In fact, Hurco has been awarded several patents for technological advances in this area, and can perform as well or better than any of the other well known and respected controls in the industry. 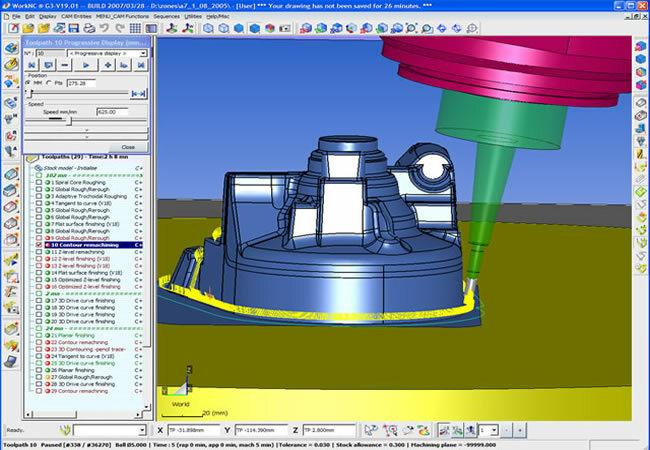 One of Hurco’s more recent partnerships in the CAD/CAM arena has been with a software product called WorkNC. 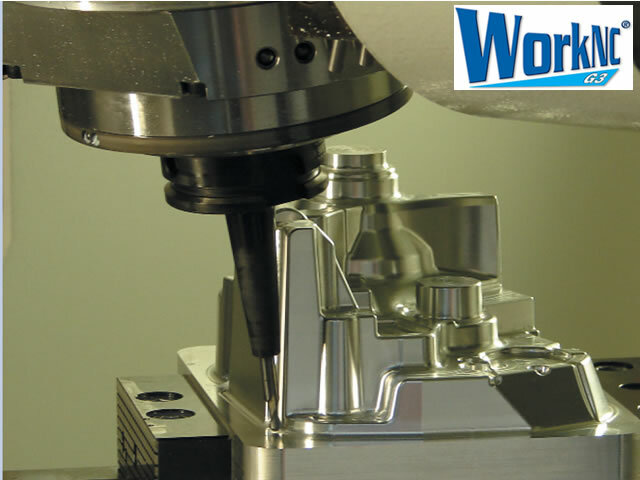 Just like the Hurco control, WorkNC is extremely powerful and easy to learn. 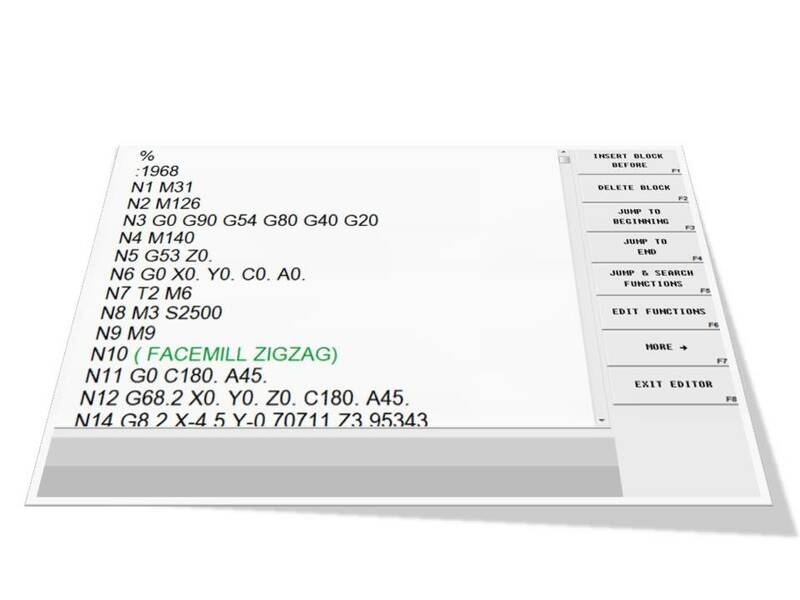 With some basic instruction the user interface of the software makes it a very simple transition for all applications…from the very simple 3-axis geometry to the most complicated 5-axis simultaneous toolpath. 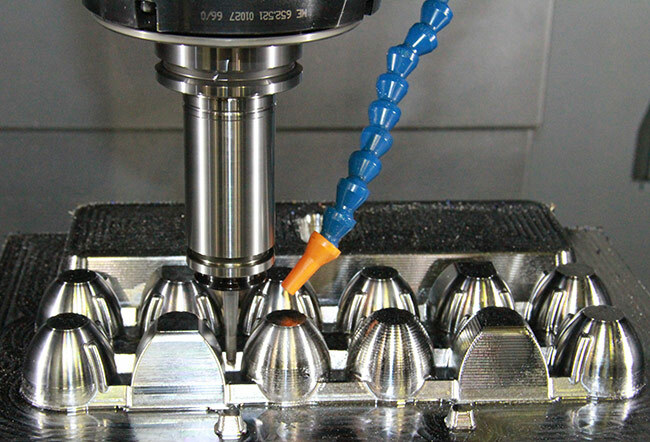 Our application engineers found the transition from other CAM systems to WorkNC to be a very easy adaptation. The partnership between the two companies began during preparation for IMTS 2012. Hurco was showcasing new machine models - including the newest line of High Speed Machines – and we wanted to create a cutting demo that centered on the die mold industry. After some brief discussions with WorkNC we settled on an egg carton mold. The entire project was completed using WorkNC from start to finish…drawing and creating the solid model, toolpath creation, and the configuration of a new post processor to create the program. The entire process was seamless! We have since used WorkNC for several other projects – 3-axis and 5-axis – and, regardless of the project, the results have always been outstanding. These days, the sales force is better equipped to consider the actual needs of each customer independently, and to think more about how the overall power of the Hurco control can best benefit the customer. The days of shoving all potential customers into one “conversationally-shaped box” are long gone. Hopefully, if you were not already aware of Hurco’s ability to perform equally well in either programming language prior reading this article, you will keep these facts in mind the next time you hear someone spout-off that Hurco is “just another conversational control”, and will be able to challenge their opinion.